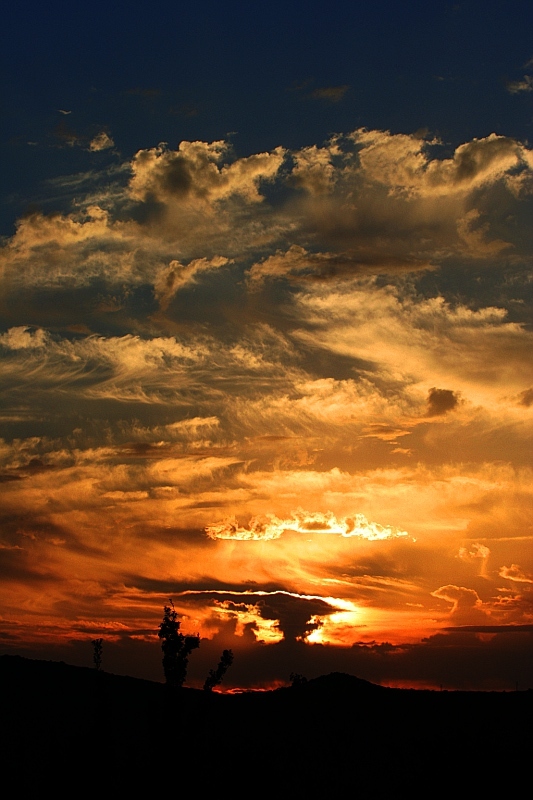 This time of year we get some really interesting skies, I’m lucky being on my side of the valley because I get to see what’s happening for a hundred miles or so to the west of here. This is tonight’s show, tweaked a little bit to give it a bit more drama but essentially the same as it looked in real life. Just got back from a ten day trip to France. 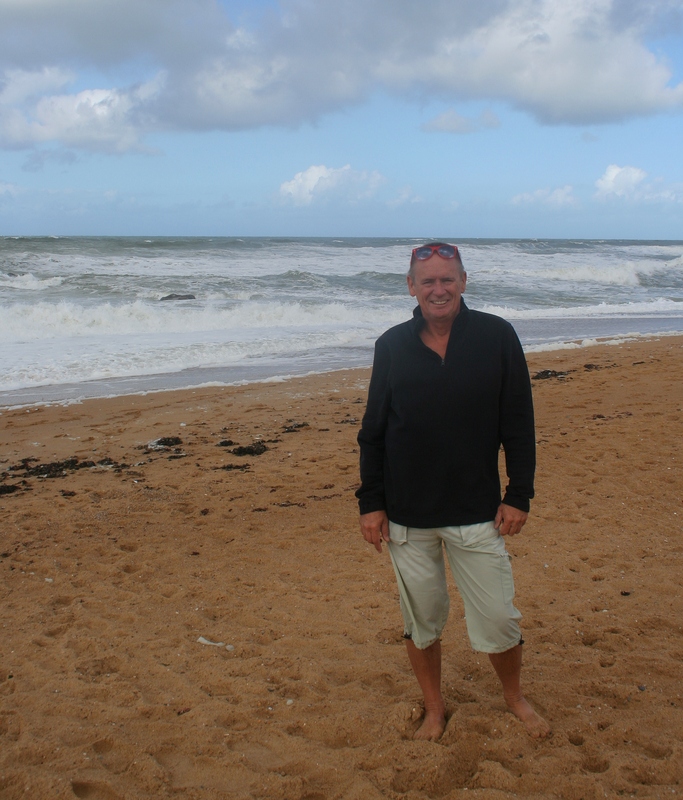 I went to a place called Les Sables d’Olonne on the west coast in the Vendee region. One of its claims to fame is that it is where the Vendée Glöbe round the world yacht race starts and finishes, it is also a place I visited nearly 20 years ago so it was interesting and a bit nostalgic to see a couple of the places that I’d been before, particularly a little white wall around the Puit D’Enfer car park that I had misjudged and ran into head on with my Jaguar XJ6, luckily I was parking and only going at a snail’s pace and it takes a lot more than that to upset a Jag, no harm was done to protagonist or defender. 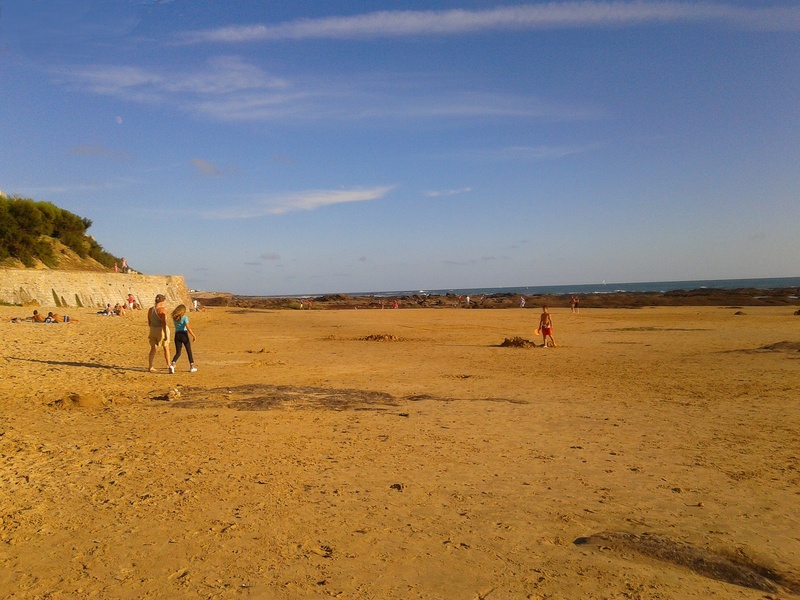 Of course the intervening years have seen a lot more building going on but mostly in areas surrounding the town and the sea front area remains unspoilt to a large extent. The weather was cooler than Kas which helped me get over some sort of infection that I picked up in an airport or plane on the way and dampened my spirit a little bit for the first few days. I don’t really like travelling unless it can be by boat, car or motor cycle, I like being in other places and I really like flying but by air it’s a bit of a chore to have to get to airports and go through the rigmarole of queueing and waiting, check-in and waiting, baggage claim and waiting, immigration and waiting. To be honest I think I’ve had enough of it, I wonder how much it would cost to learn to fly and buy or hire my own aeroplane, no check-ins, no baggage claim, no worry about baggage being in Timbuktoo when I’m somewhere else. Wouldn’t that be fun? I’ll have to win the lottery first though. There’s the other option of going by train of course, I may well investigate it. 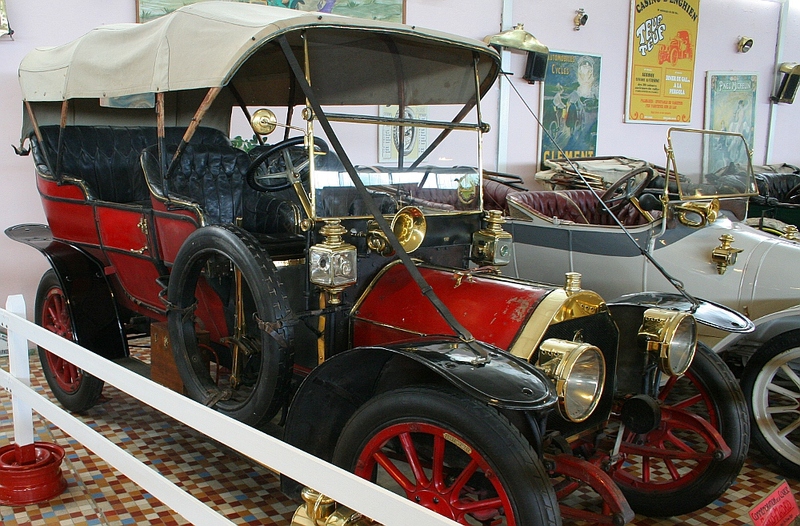 One of the attractions of the area is the Motor Car Museum with cars and motorcycles through the ages on display. 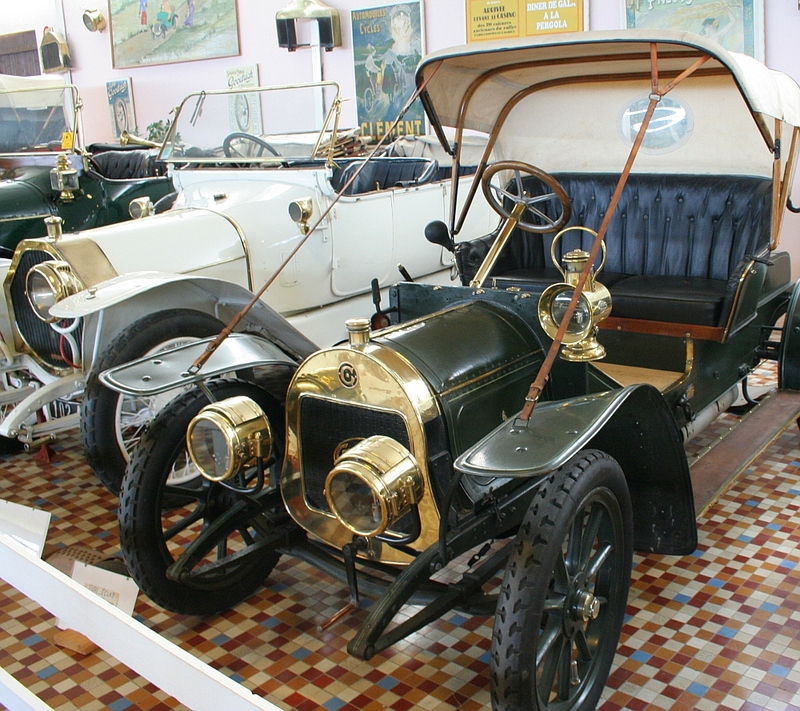 A lot of the old French cars have the steering wheel on the right which would lead you to believe that they drove on the left like we do in UK. Back in those days it is unlikely that there were many roads with markings and a tarmac surface so it is more likely that they just drove down the middle and moved over to allow room to pass each other. There is another theory that has to do with travelling on horseback when men carried swords, you would have to be on the right of each other to be able to have a sword fight on horseback and the tradition of being on the left of the road was continued. This car above was made in 1934 and as late as that they were still making right hand drive models! 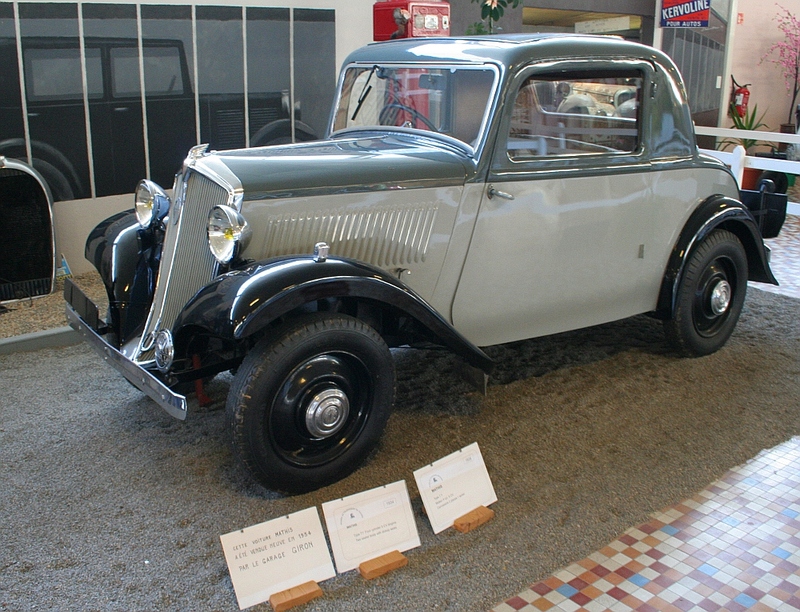 Whatever the reason for it, a construction regulation eventually put an end to the right-hand drive models in France and the rest of mainland Europe. 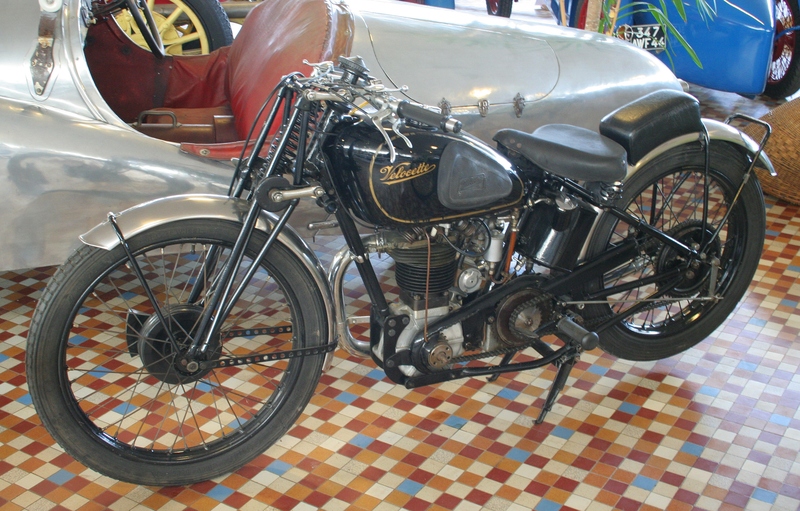 British bikes were exported to France too, here’s a nice Velocette. I’ll post more about this trip in the next few days.